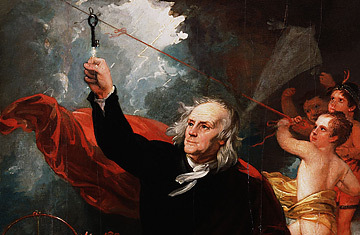 Famous for his electrical experiments, this Founding Father invented the iron furnace (a.k.a. the Franklin stove), the lightning rod, bifocals and a carriage odometer, among other things. He never patented his projects, so others could build on his ideas.